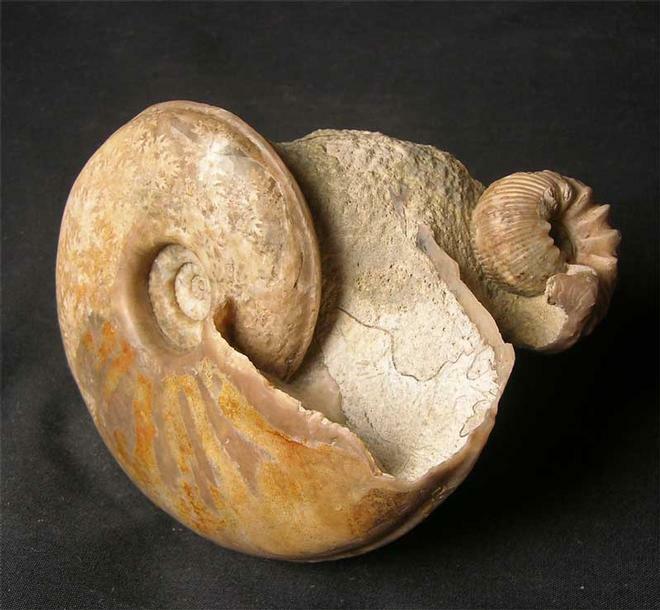 A stunning double ammonite piece with the other ammonite being Emileia (Otoites) fortis (Westermann). Both of these specimens are very rare to get on the same piece of stone. The Otoites has complete lappets and a perfect centre. 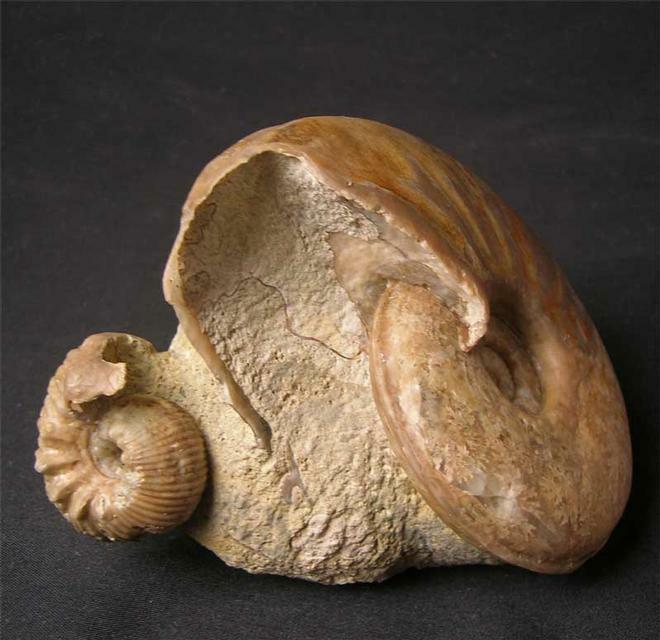 The Pseudoshirbuirnia also has an immaculate centre and has been preserved in solid calcite. 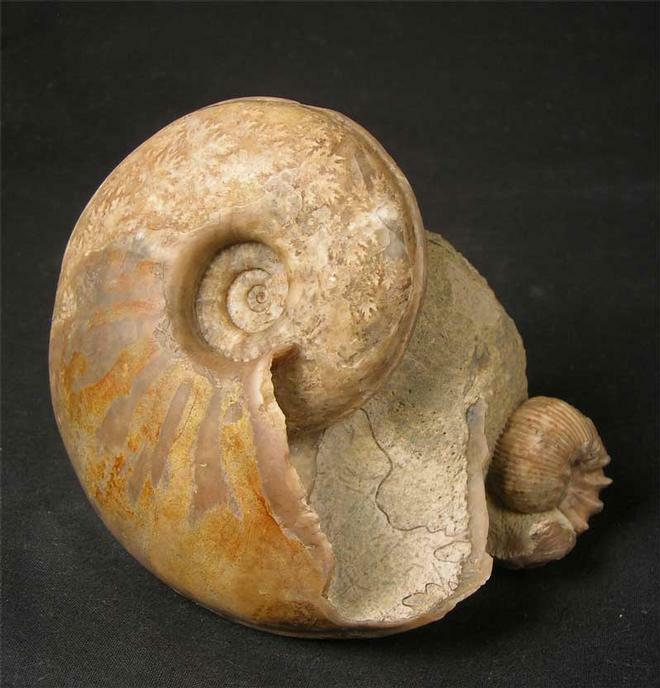 Only very rarely does a rare combination of Oolithic ammonites come onto the open market for sale. This fossil has had many hours of preparation and was discovered in 1986 during a temporary exposure. A very aesthetic and important fossil for the serious collector. Approximately 172 million years old. 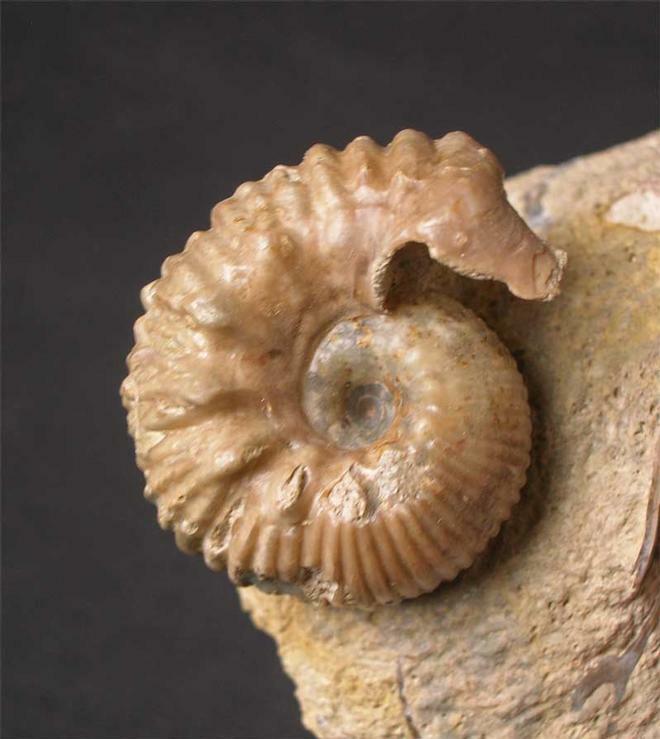 Fossils Direct strive to bring to our customers worldwide the rarest and finest prepared material from around the United Kingdom.